Vinyl lovers: you have a second chance. See the details straight from the press release below. But before you get to that, listen to "Kim," taken from the upcoming Live at Carnegie Hall release. 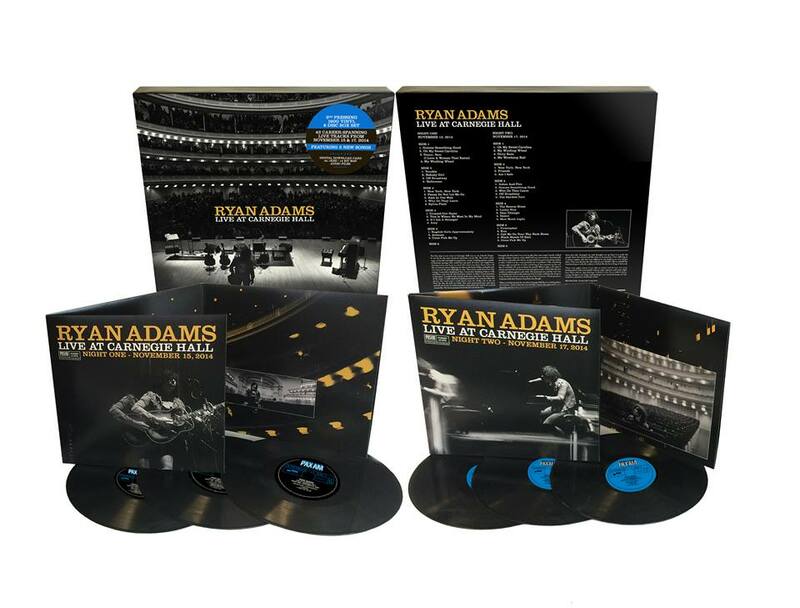 Due to unforeseen popular demand, the instantly sold out RYAN ADAMS: LIVE AT CARNEGIE HALL (PAX-AM/Blue Note) limited edition 6LP 180G Deluxe Box Set will now receive a second pressing. Pre-orders for the second run will begin March 25 at 10 am PT and will end April 1 at the same hour. The second pressing will feature the same Matrix numbers as the first, but the labels will be blue (as opposed to yellow on the first edition), as seen above. All contents will be identical to the original, including a download card for HD audio, and should be shipped to arrive approximately July 17. Out April 21 on standard digital via iTunes and HD digital exclusively via Paxamrecords.com, RYAN ADAMS: LIVE AT CARNEGIE HALL will give those shut out of Ryan’s sold out one-man two-night stand at Carnegie Hall the chance to experience every one of the 42 career-spanning (and a pair of previously unreleased) songs Ryan played over the course of November 15 and 17, 2014. Fans afraid of too much of a good thing have the option of the imaginatively titled RYAN ADAMS: TEN SONGS FROM LIVE AT CARNEGIE HALL, to be released June 9 as a single 140G Vinyl LP (with digital download card) and HD Digital (both exclusively via Paxamrecords.com), as well as a general release on single CD and iTunes. 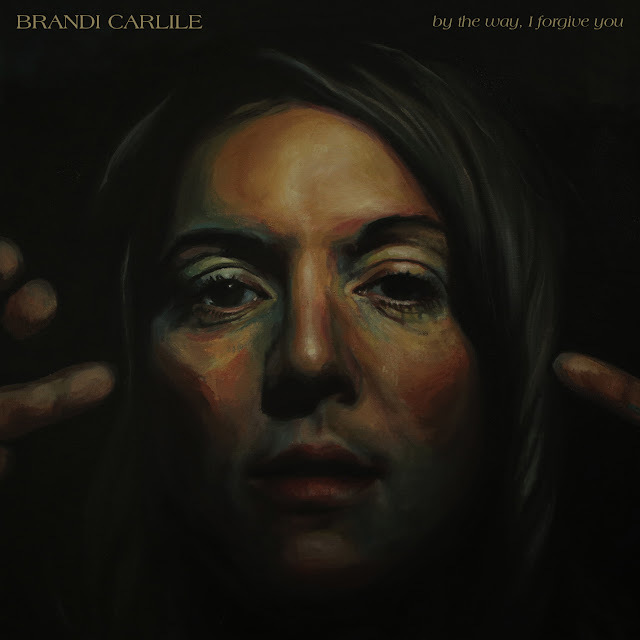 Every pre-order across all configurations at Ryan’s store and/or iTunes will instantly receive a rendition of “Kim” recorded on the November 17, 2014 second night of the Carnegie Hall engagement. Finally, every version of the 42-track and 10-track releases will feature two brand new, never before released Ryan Adams compositions: "This Is Where We Meet In My Mind" (taken from night 1) and "How Much Light" (taken from night 2).